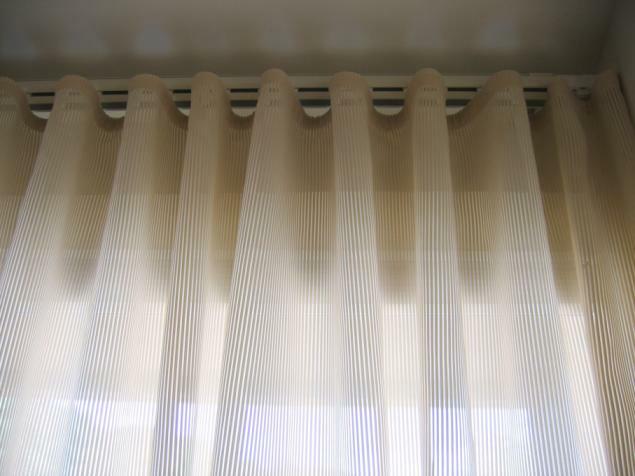 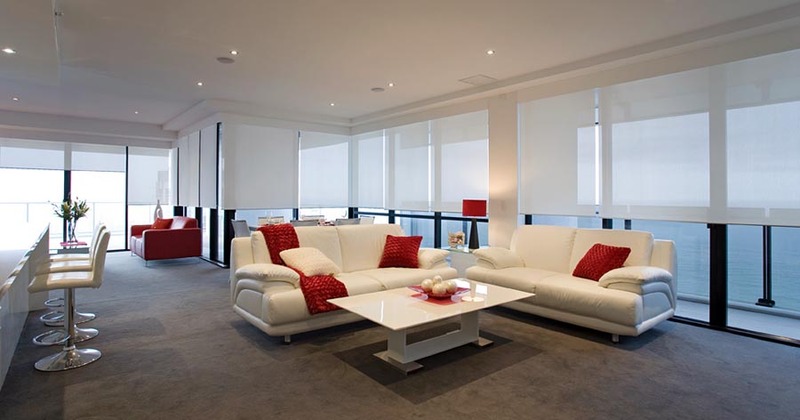 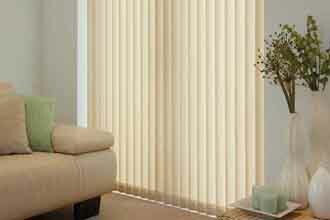 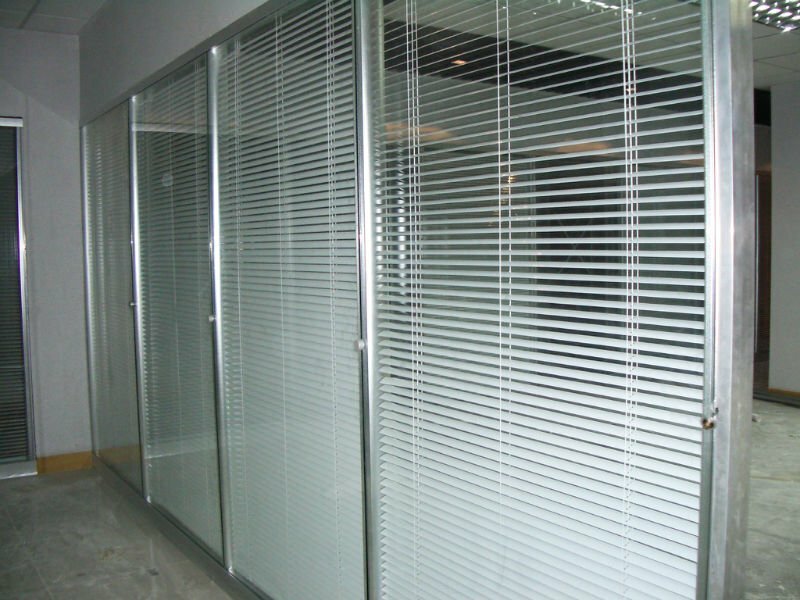 Vertical Blinds provides much needed privacy and an elegant means to control light in your home. 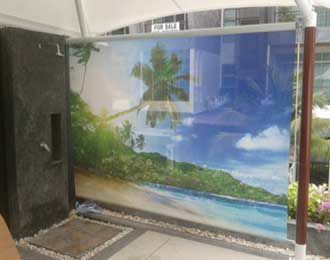 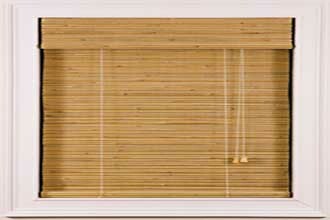 Curtain track system is simple solution of window dressing and hence it is simple, easy to use, washable. 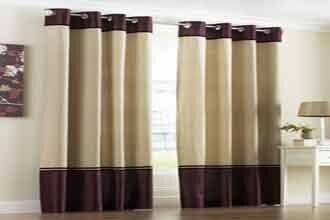 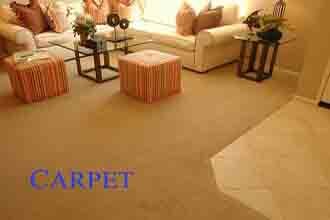 Curtain Drapery rods are an essential element used for fabric curtain hanging and conventional window dressings. 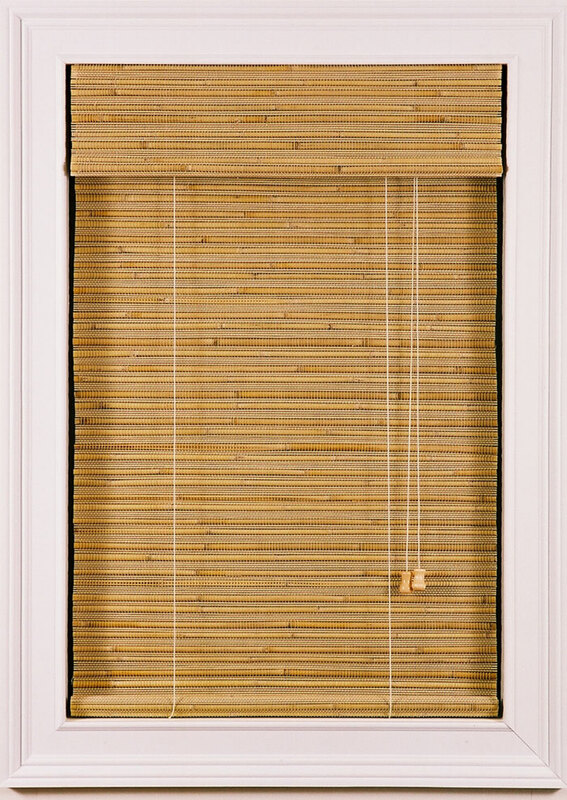 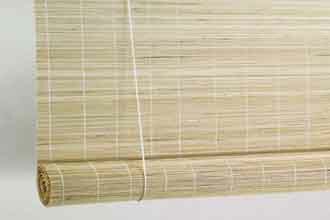 Bamboo outdoor chick is made of of natural bamboo so bamboo chick blind create a perfect natural look. 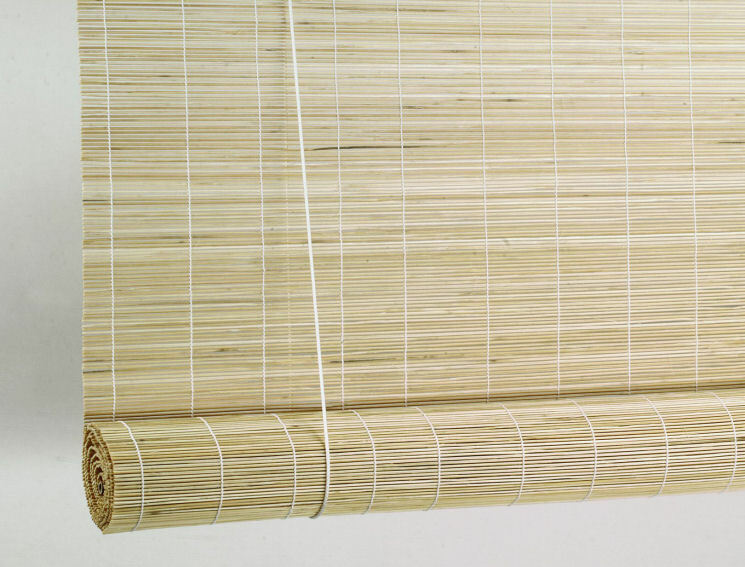 As Bamboo chick blind made of bamboo so it is works as heat insulator and prevents the direct sunlight and heat entering to your home. 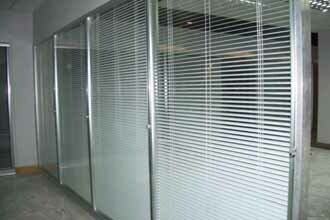 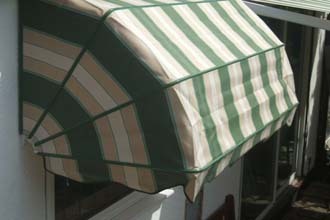 Sun Screen fabrics are designed to allow permissible light while giving uniform and clear appearance. 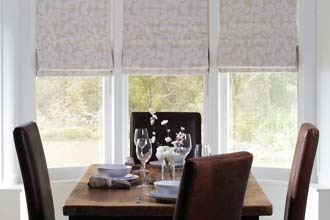 Blackout fabrics are designed to keep out unwanted light, stay warm and cosy and even reduce outside noise. 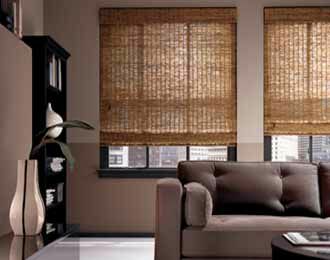 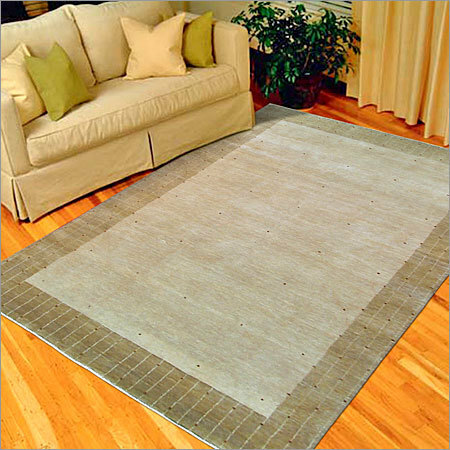 Jute roller blinds are designed to allow permissible light while giving uniform and elegance look. 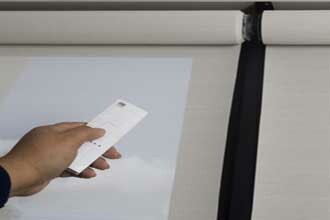 We print your imaginations. 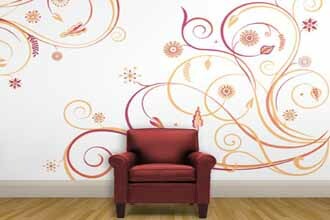 Print your dear one's, admire one's, logo, slogen that make you feel elegant look. 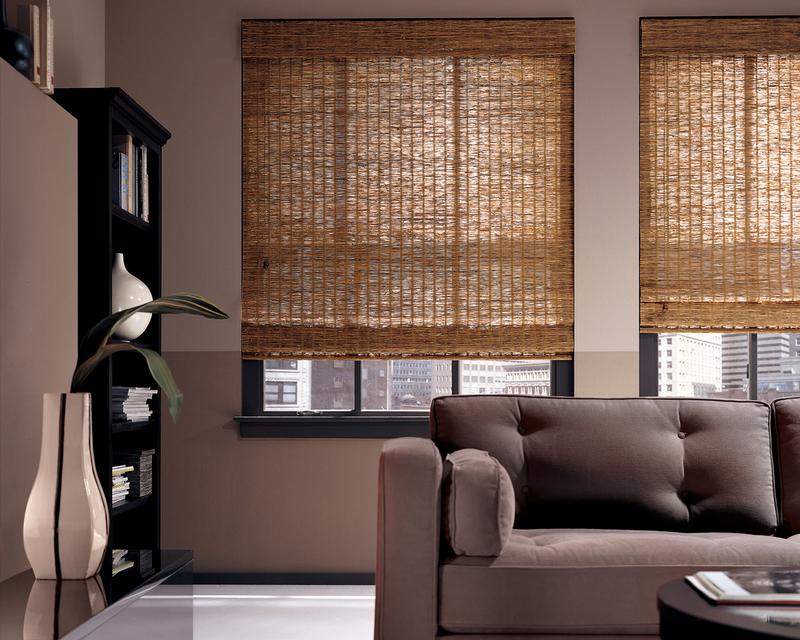 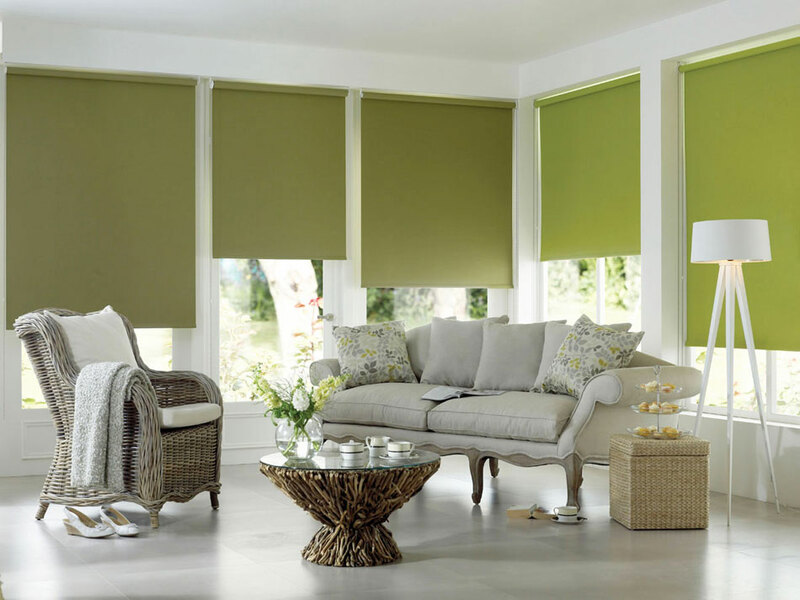 Roman blinds create a natural look, easily washable, highly durable and vast varieties in fabric and colors. 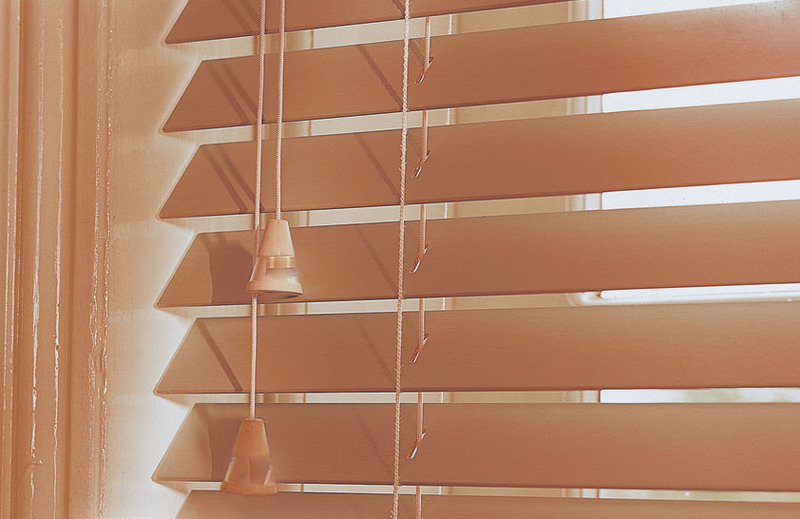 Triple Shades close the gap between Venetian Blinds and Curtains in a truly unique design that features fabric slats suspended between two sheer fabric facings for light control and privacy. 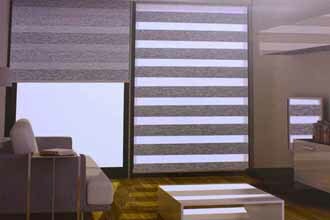 Zebra blinds are Sophistcated in looking and designed to give total exclusion of light by using totally opaque fabric and soothing plain colours providing a combination of shading and privacy. 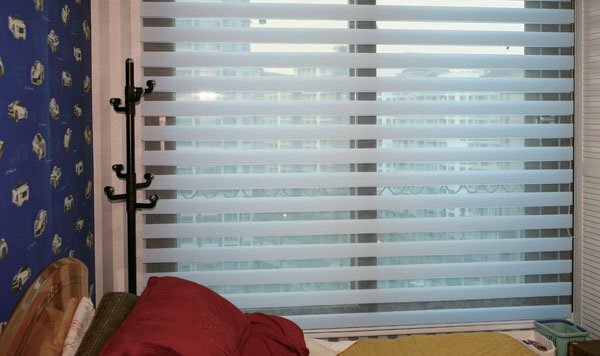 Aluminium Venetian Blinds are the perfect choice for you if you want to give your room a modern style and a classic design at the same time. 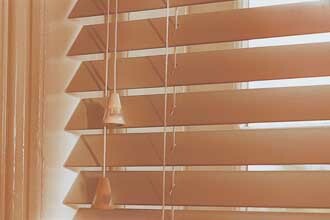 Wooden Venetian blinds are warm, natural and inviting, a classic combination that can make a room feel instantly more comfortable as well as more functional. 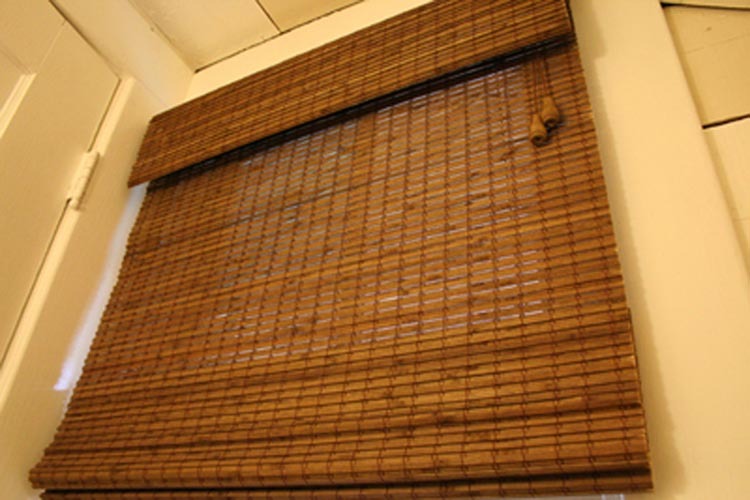 Made up off natural bamboo so it create natural look and very good heat insaulator so reduce the sunlight entering the room which can damage furnishings and reduces discomfort in summer months.